As the American people become increasingly disillusioned with our two-party system - a system that is controlled by corporate financing and special interest lobbyists - the disconnect between the average citizen and his or her representative democracy grows to lengths that can only be measured in heaping piles of bulls***. 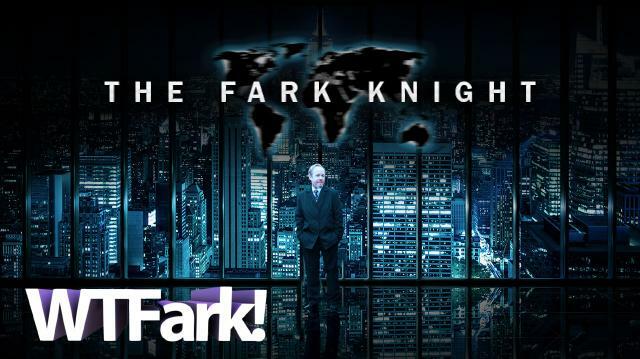 But luckily, in the great state of Kentucky, a Fark Knight rises… Drew Curtis: Citizen Candidate for Governor of Kentucky. Buckle up status quo, you’re about to farked right in your democracy hole.